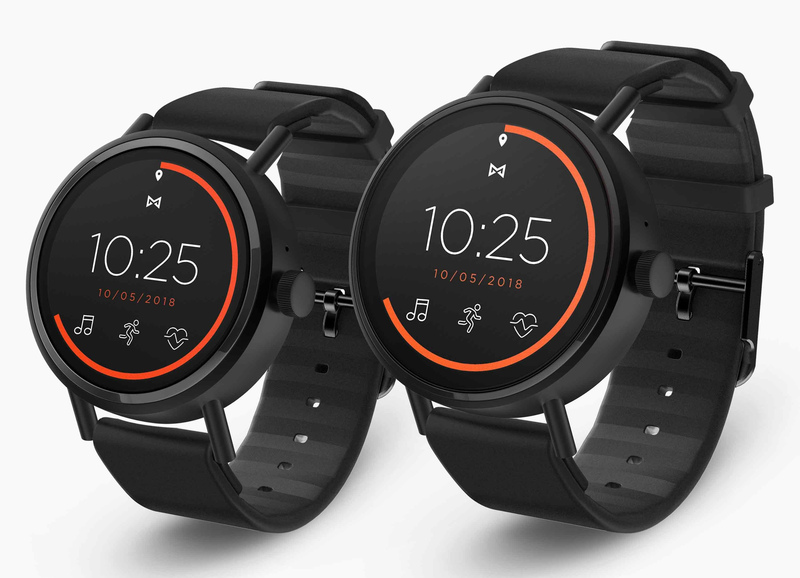 Few products have been as poorly concealed in the run-up to launch as the Misfit Vapor 2. 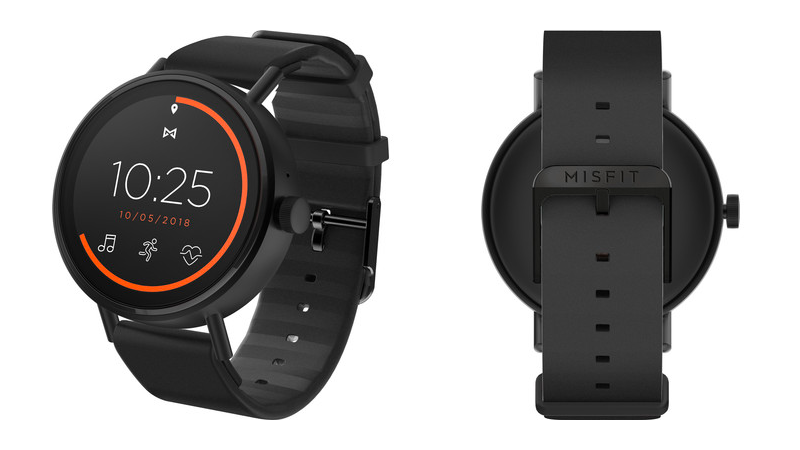 It looked for a time as though Misfit would just release the watch without ever announcing it. However, the smartwatch is now official. The Vapor 2 is coming to various retailers soon, starting at $250. The second generation Vapor smartwatch from US company Misfit (Fossil Group) has been rumored for some time, but we now have some clear details on the device from an unlikely source. Even though the follow up to last year's Vapor hasn't been officially announced, a Dutch online retailer has already started listing the device for sale.